CreditZap understands that repairing a bad credit score and/or report can sometimes seem impossible. Without the proper guidance and assistance, it is easy to get overwhelmed with the steps and measures that must be taken to restore your credit score. 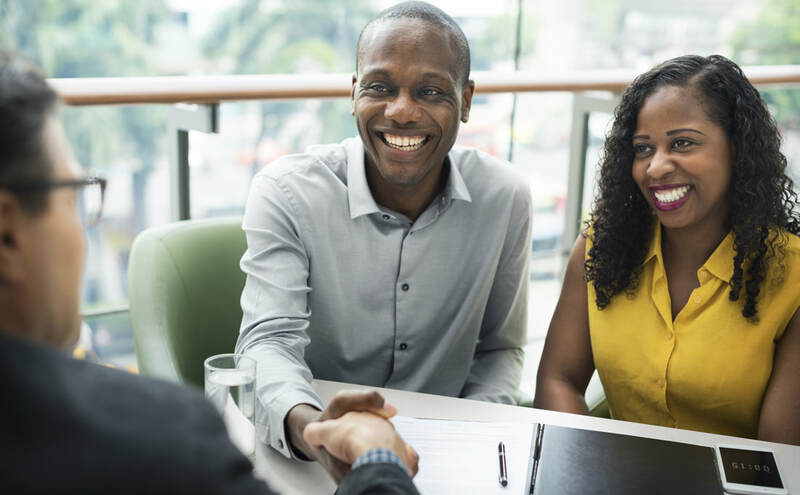 Our team will work closely with you to gain a thorough understanding of your credit repair needs, and work diligently to improve your credit score quickly and cost-efficiently. We stay Local so that we can better assist our customers with whatever needs they may have on a one on one basis. Being a local business, we are familiar with the area and the problems within, which allows us to better serve our customers with the utmost care and professionalism. A one-time fee for initial work will be charged 3 to 15 days after signing up for our services, for work initially completed. The monthly fee begins 30 days after the first initial fee is paid. Our service is month-to-month and you may cancel at anytime. Like a Utility bill you will be charged a final payment after cancellation since billing occurs for services already performed. * Qualifying information needed for Pro-Bono and Income Based. We pride ourselves on forming long-lasting relationships with our customers and helping them maintain their financial freedom. To read what some of our customers are saying about their experience with us, click the button below!